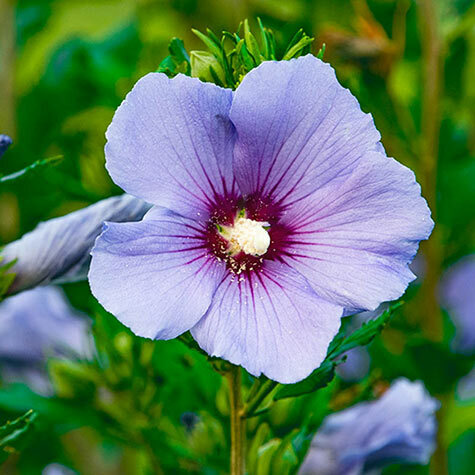 Bluebird Hibiscus | Gurney's Seed & Nursery Co. This vigorous shrub produces loads of lavender-blue and burgundy flowers from midsummer to frost. 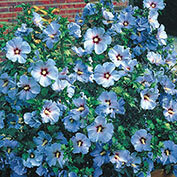 An impressive, colorful hedge, Bluebird Hibiscus also makes a wonderful border, foundation plant and specimen. Zones 4-9. Depth: Dig a hole twice the size of the pot. Plant at the same depth it is in the pot. Water thoroughly. Light Required: Full sun to part shade. Color: Lavender-blue with burgundy flowers. Foliage: Maple-like thick, green leathery leaves. Flower Form: Hibiscus type flowers. 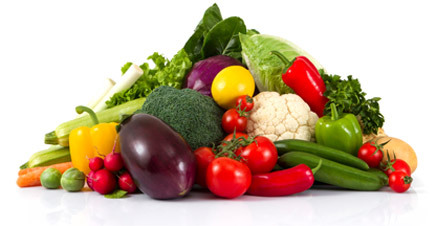 Soil Requirements: Prefers well-drained soil, but will tolerate heavier soils. Pruning: Flowers are produced on new growth so prune in late winter, if you wish to control its size. Pruning is not necessary for flower production. Comments: Vigorous, easy-to-grow shrub produces loads of lavender-blue with burgundy flowers from mid summer to frost. Makes an impressive, colorful hedge. 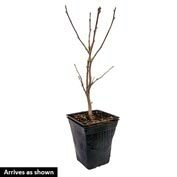 Also good for borders, foundation planting and specimen planting. Does best in full sun. Grows 6-8 feet tall.